Treasury digitalisation: How to build a modern Treasury using today’s technology. 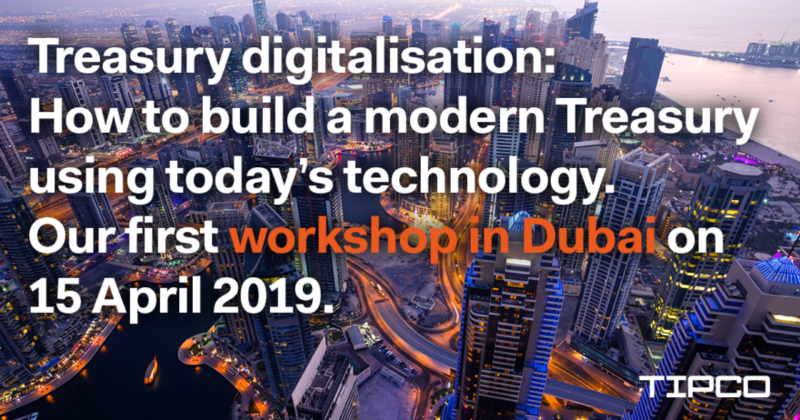 You are based in Dubai and interested in attending the workshop? 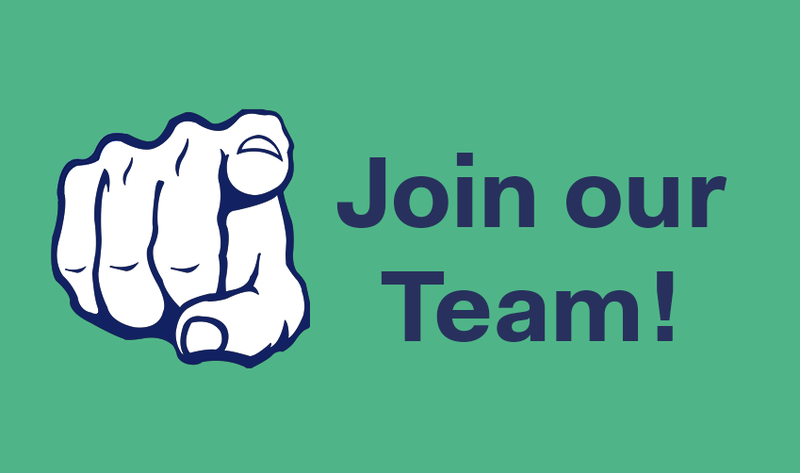 Just write us an email to events@tipco.at and we sign you up for the event. How this leading international manufacturer of speciality glass and glass ceramics is automating its bank account management and breaking new ground in treasury. A success story in cooperation with Deutsche Bank and TIPCO. Attention to detail has always been a core element of SCHOTT’s DNA. This technology group is currently manufacturing glass-ceramic segments for the Extremely Large Telescope (ELT) which is being constructed in Chile’s Atacama Desert. It is therefore no surprise that SCHOTT also insists on maximum transparency when it comes to managing its bank accounts. The group is playing a pioneering role here because, what may sound logical is still rare in practice: an automated reconciliation process that forms a bridge between treasury departments and banks. The challenge here is enabling corporate IT systems and those of banks to automatically communicate with each other in a standardised language. Fig. 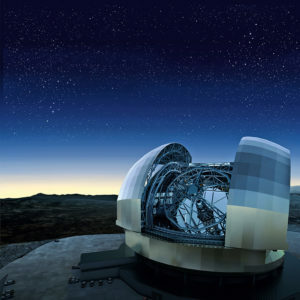 1: An image of the Extremely Large Telescope (ELT) which will be searching for extra-terrestrial life from 2024. SCHOTT is supplying 798 hexagonal glass-ceramic segments which will be combined to form the 39-metre diameter primary mirror. SCHOTT implemented the treasury software TIP as early as 2002; a solution which is designed specifically for integrating different systems. In the course of a brainstorming session with the software developer TIPCO, the treasury team at SCHOTT decided in 2018 to manage the first element of its bank account management processes by means of a workflow and to handle bank communication via automatically generated messages. The idea behind this: completely automatically checking whether certain accounts at the bank are active and which individuals have signatory rights to these accounts. While the idea is not a new one, in the past, one of the reasons why implementations failed, was a lack of willingness on the part of many banks to get to grips with the issue. The treasury information platform TIP meant that a suitable tool was already available in which all of SCHOTT’s bank accounts had been captured. The only thing missing was to find a banking partner who was prepared to allocate resources to the project. The treasury team at SCHOTT, however, was able to convince Deutsche Bank; one of its core banks for many years. The trio was therefore complete and the project could be launched. Fig. 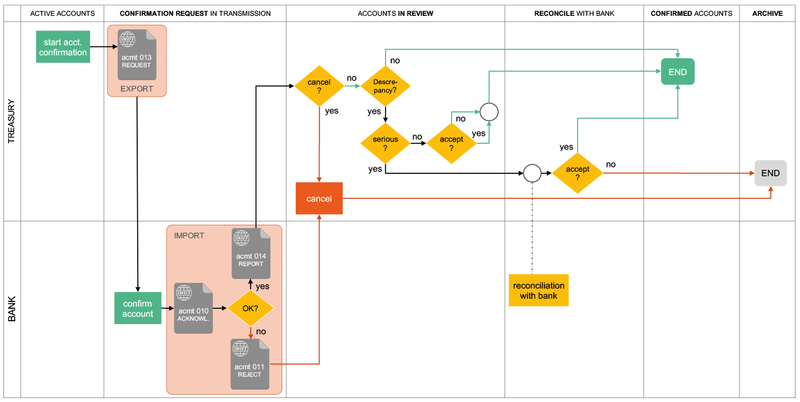 2: Flowchart illustrating account confirmation process. The exact reconciliation of the messaging process and the resulting, various workflow statuses formed the basis for implementing the project. After several rounds of coordination, the process steps had been defined and TIPCO was able to set up the first prototype of the workflow. The first acmt messages were generated and sent to Deutsche Bank to be checked. After some fine-tuning, Deutsche Bank achieved a breakthrough: its system was able to receive and respond to a request captured in the acmt format and transferred via the SWIFT network in a fully automated fashion. 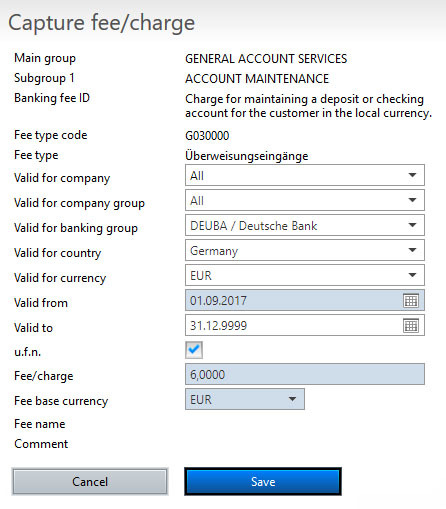 The TIP workflow and the automated exchange of data now mean that SCHOTT can have its active accounts checked and confirmed by the bank at the press of a mouse button. An error message is generated if the bank cannot identify the accounts delivered in its systems. If the accounts can be identified but the signature authorisations aren’t correct, then the accounts are flagged in the workflow for clarification with the bank. If all the data are 100% correct, the status of the accounts changes to ‘confirmed’ and the date of the confirmation is added. Fig. 3: Confirmation workflow in TIP: The confirmation for the relevant accounts can be initiated on an overview screen by means of a simple mouse click. After being transferred to Deutsche Bank, the import of both acknowledgement and account report takes place completely automatically. Accounts with discrepancies in terms of signature authorisations are flagged for further processing while successfully confirmed accounts are moved to the status ‘confirmed’. When the entire workflow goes live as planned in February, the treasury software TIP will forward the account report request to Deutsche Bank fully automatically via the SWIFT network and the acknowledgement, any rejections and as well as the account reports will be processed without any manual inputs. This will make sending emails redundant and avoid any communication and transfer-related errors as well as any security loopholes. SCHOTT is a leading international technology group in the areas of speciality glass and glass-ceramics. The company has more than 130 years of outstanding development, materials and technology expertise and offers a broad portfolio of high-quality products and intelligent solutions. 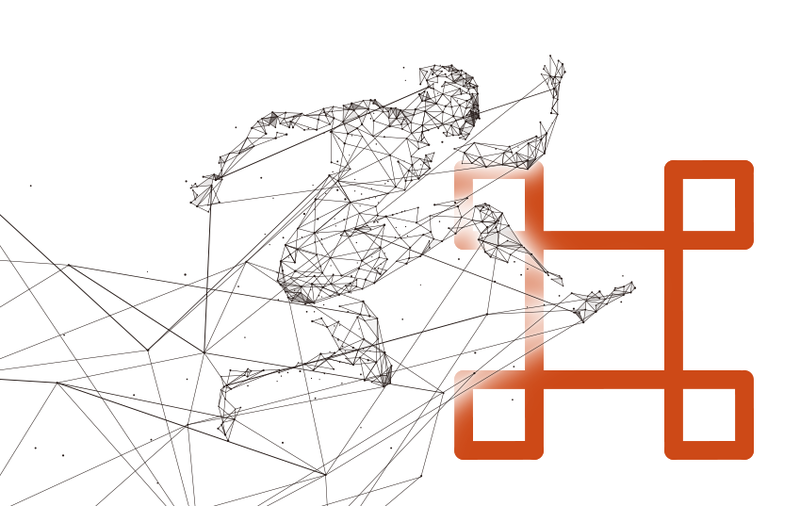 SCHOTT is an innovative enabler for many industries, including the home appliance, pharma, electronics, optics, life sciences, automotive and aviation industries. SCHOTT strives to play an important part in everyone’s lives and is committed to innovation and sustainable success. The parent company, SCHOTT AG, has its headquarters in Mainz (Germany) and is solely owned by the Carl Zeiss Foundation. This is one of the oldest private and one of the largest foundations supporting scientific research in Germany. As a foundation-based company, SCHOTT assumes special responsibility for its employees, society and the environment. Its more than 15,500 employees worldwide, of whom 5,500 are based in Germany, most recently generated revenues of EUR 2.08bn, 86% of which was generated abroad. “Bank fee analysis is for treasurers with too much spare time.” – When Treasury departments need to get by with scarce resources, there are more important things to do than chasing banks for missing fee statements, querying unclear charges or dealing with a lack of standardisation in statement formats. It is also understandable that checking bank fees was often a bone of contention. Even those treasurers who could find enough time to deal with this mammoth task needed to first negotiate hard with their banks and then tediously work their way through mountains of data. The value of the information obtained as a result rarely warranted the effort, which is why bank fee analysis was soon shelved at most corporates. Fortunately, these times are over. As a result of pressure from corporates, most banks have in the meantime created the basis for automatic bank fee analysis. TIPCO has been on the forefront of this issue from the outset and, with its treasury information platform TIP, has developed a tool which can efficiently process, interpret and analyse electronic fee statements. This article explains exactly how bank fee analysis works and why it can even be fun. What type of service has been provided? Which fee was charged for this service? How often was a fee charged for this service? How high are the total costs? The total costs associated with all services provided in connection with and charged to your accounts within a month are equivalent to the monthly fees associated with your payment transactions and other cash management services. If you automate and reliably monitor the billing of these services as part of your bank fee analysis process, you can reduce your costs by 10% to 20% while at the same time optimising your internal processes. You might well ask what bank fee analysis has to do with internal processes. The answer is easy: Besides monitoring the application of the fees you have negotiated, the information you obtain by fully checking your banks’ fee statements also enables you to investigate your accounts and the nature of the services you source. Are there any unnecessary accounts which could be closed? Do certain subsidiaries make unusual numbers of cash transactions or are expensive services such as fax-based transfers frequently used that are really unnecessary? The findings delivered by bank fee monitoring can quickly lead to major savings, improve your compliance and considerably optimise your payment processes. Bank fee analysis depends on numerous working steps which need to be systematically applied. The easiest way to do this is to set up a clear workflow which guides you step-by-step through all of the tasks and even learns from your past inputs. Over time, the manual work necessary decreases and the goal of largely automated monitoring gets closer and closer. The first step is making sure that your bank and your system understand one another when identifying your accounts. Based on the fee statements submitted in the electronic formats mentioned above, the identifiers the bank uses for your accounts need to be mapped to the account identifiers in the system. In the case of existing accounts, this step only needs to be performed once. After this has been done, the workflow will only ask you to take action if a new account has been opened or an existing account closed. Our clients are often shocked at the results once this ‘account mining’ process has been completed. It is not uncommon for accounts to crop up which have been forgotten and which urgently need to be dealt with. The workflow provides an instant overview of all accounts which require your attention and automatically proposes the appropriate working steps. If you first need to discuss a ‘new’ account internally or with your bank, you can also automatically set up a task list for this. How is an account mapped? In the simplest case, an account will already exist in your system and the only thing you need to do is to map the previously unknown code used by your bank to the existing account on your internal list of accounts. In future, this account will be automatically identified by the system and the issue is done and dusted. Things get more interesting however if an account contained in the bank’s fee statement cannot be found on your internal list of bank accounts. Either it dawns on you why this account exists, then simply set up the account in the system using the data provided (such as the bank name, currency, account number or IBAN). Other systems such as your ERP or TMS will also be automatically informed about the existence of this previously unrecorded account during this step. This allows you to gradually complete your portfolio of accounts in all your systems. A pleasant side effect of bank fee analysis. But what if the account is entirely unfamiliar to you? For example, the general manager of a local subsidiary may only recently have opened it. Just add it to your task list to be clarified during your next internal meeting. Another plausible scenario: fees continue to be charged for an account which you thought had been closed a long time ago. By marking the account for discussion with the bank, you put it on the task list for your next bank meeting. As soon as it is clear how you need to proceed with the account, then the status of this account is changed and it is therefore documented what needs to happen in the next step. An account is updated with the status “Discuss this account with bank“. The four-eyes principle can also be applied if necessary for compliance reasons. Once you have identified all of your accounts, the next step entails checking all of the services and the associated fees charged. Due to the considerable number of services which could be contained in the bank fee statement, it is particularly helpful that the system facilitates an easy and efficient process. Has the service provided been agreed with the bank? If so, has the right fee been charged for this service? New fees are checked in the workflow with regard to their being correct and can either be marked for internal clarification or external discussion with the bank in question. A glance at the workflow is all it takes to identify that the latest statement of fees includes services which haven’t been charged in the past and which therefore require attention. Again, manual intervention required will decrease over time: While all of the fee positions will initially be flagged as ‘new’, with each subsequent round of analysis the number of these positions will decline until only those items for which the bank has not previously charged you will be highlighted. If the details included in the statement are correct, i.e. the fee agreed and the fee charged correspond, the service charged on the statement can be imported into the list of agreed fees at the click of a button. The next time, the system will identify this fee automatically thus ensuring a swift and reliable analysis. If the service has been agreed with the bank but an incorrect fee has been charged on the statement, you can allocate the correct fee yourself in just a few mouse clicks. Once this one-off procedure is completed, the system takes over again. Fees can be allocated, newly set up and modified in the system in just a few mouse clicks. During this working step, you can also flag fees which should in future be avoided within your corporate group. These fees generally relate to services in connection with unwanted payment methods (e.g. express payment services, fax-based payments, manual transactions, etc.) and point to processes which need to be internally discussed and optimised. Once flagged, these positions no longer go unnoticed, generating unnecessary costs or security risks. Instead, a press of a button will be all it takes for you to check the status of your payment processes in future. Unwanted services can be flagged as such with one click. And in case you stumble across unknown or unjustified fees: A click is all it takes to mark these positions and automatically shift them into the task folder to be discussed at the next opportunity. It’s as easy as that. The workflow only lists those positions for which the system has identified discrepancies. Simply mark them for discussion or request refunds immediately. The list only contains positions where the workflow has identified deviations between the agreed fees and the fees delivered in the statement. This way you can speedily analyse how the deviations arose. Also, the expected total volume of fees, computed as items charged times agreed fee per item, is displayed and contrasted with the actual total volume of fees charged. The next step lets you either directly generate a list of refund requests at the click of a button or set up a task list of items to be discussed at the next internal or external meeting. As total costs charged could also be incorrect due to the volumes (i.e. number of items) charged being incorrect, the last step also entails determining the actual volumes of transactions and services initiated and contrasting these with the volumes delivered in the statement of fees. The best data source for the number of payment transactions is your electronic account statements. This is also where the total amount of charges deducted from your account can be found and contrasted with the total amount of charges included in the fee statement. Step 5: Get your money back! As soon as a discrepancy has been confirmed, the system automatically generates an entry in the ‘refund’ workflow. This is where all refund applications are ‘parked’ and subsequently marked as ‘done’ once the bank has re-credited the account. This ensures that nothing gets overseen and allows you to see how your bank fee analysis really pays off. At the moment, it is still necessary to apply for refunds manually since banks are not yet offering any standardised messages which would also allow this process to be automated. Even for automated bank fee analysis, the old adage still applies: No pain, no gain. An in-depth mapping of accounts and fees is initially necessary due to the fact that the different codes used by both corporates and banks hinder automation of this process. As standardisation increases, however, so the workload involved decreases. The internal codes used by the banks will nonetheless always need to be mapped manually. Thanks to the clearly structured workflow, this task, while still time-consuming, is no longer insurmountable and the process also delivers new insights into your account landscape and your payment processes. Our clients all agree: bank fee analysis offers them far more than just a means of demanding refunds for unjustified bank fees. It allows them to rapidly compare banking terms and conditions across various banks and countries, and supports them in identifying dubious payment processes throughout their corporate groups. The detailed overview of all services, fees, volumes and incorrect fee statements bolsters their position in negotiations with banks and subsidiaries, and is therefore the ideal basis for tapping latent cost savings. To find out which banks in which countries already support electronic fee monitoring, simply send an email to office@tipco.at. We look forward to hearing from you. Our Bank Fee Management webinar highlights how you can automate the monitoring and analysis of bank fees. Take control of your account statements and discuss these on equal terms with your banks. Check agreed fee schedules and compare these internationally, discover incorrectly charged fees and even analyse and optimise your internal business processes. The webinar has already taken place. On request we will send you the download link, please visit our Free Your Data site. “We don’t need cash flow forecasting” – statements like this are frequently heard at companies with significant cash reserves. They mainly highlight concerns about major internal expenses given that capturing the relevant data can tie up significant resources. Modern cash flow forecasting, however, is about far more than just safeguarding against insolvency. Top companies such as Lufthansa, Siemens and HOCHTIEF have for years been relying on the treasury information platform TIP to manage their cash flow forecasting. Corporates of this size generally already use a ‘classic TMS’, but this is rarely able to meet the local requirements of their subsidiaries. Yet, this is exactly what a good forecasting tool should do: it needs to be easy-to-use even at the local level in order to gather and compile important monthly forecasting data from all regions without the need to resort to Excel. 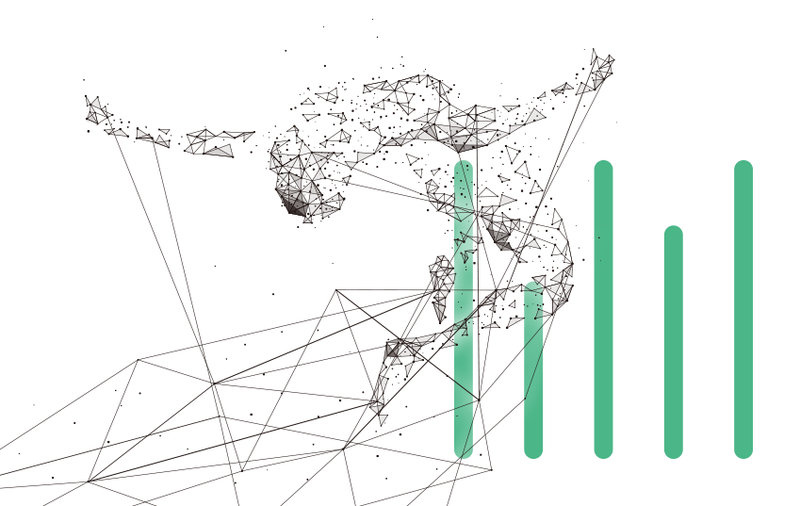 TIP allows both major global players and mid-sized enterprises to easily prepare forecasts which provide them with a revealing data landscape. This article explains how you can also optimise your forecasting with TIP. Forecasts are only as good as the data on which they are based. Many of the data needed for cash flow forecasting already exist in the various systems you use. ERP systems are a particularly efficient data source. For example, this is where you’ll find all of your receivables and payables, including the associated due dates and terms of payment. You can also source the total amount of regular salary payments from your ERP system. With this information at hand, you can already cover a major share of the overall volume of payments. This is exactly the key strength of TIP: As a result of direct links to all other systems, you can import and include these data in your forecasts at the press of a button. Predicting the future by analysing the past. Another helpful tool is predictive analytics. This procedure allows you to derive an amazingly accurate forecast from your historical data. A good case in point is a company subject to major seasonal volatility in terms of revenues and expenses. Assuming there is a revenue target for the coming year, the treasurer can use the statistical methods to rapidly and precisely predict how annual revenues will be spread across the individual months ahead. Other companies even analyse their social media data with predictive analytics in order to identify trends which have an impact on their cash flows. The treasury information platform TIP allows you to freely define the structure of your forecasting – and to do so in just a few minutes. Regardless of whether you need standard forecasts of operational and non-operational payments and financial cash flows or whether your company mainly engages in project-related business, you should be able to freely define your forecasting structure down to the last detail. Alternatively, you can use the on-board templates as a starting point and modify these whenever necessary. TIP also allows you to define any forecasting horizon you want. Banks often require companies facing a critical cash flow situation to provide them with short-term, day-by-day, cash flow forecasts. TIP makes this possible in addition to long-term forecasts spanning several years on a month-by-month basis. It is also possible to combine daily, weekly and monthly forecasting periods. For example, your forecast could include the next seven days on a daily basis, the following 12 weeks on a weekly basis and the remaining nine months of the year on a monthly basis. You can specify how the weekly and monthly values are automatically distributed by TIP. This means that you are free to define how previous figures with a low degree of granularity appear at the weekly or daily level after the next data rollover. Flexibility is also required when it comes to displaying the data. TIP offers several features which enable you to investigate the causes of significant differences between the current and earlier forecasts. For example, switch between the various levels of granularity (in terms of the structure and the timeline) or compare forecasts at different points in time. A single click is also all it takes to compare forecast and actual figures. Thanks to these flexible display options, expensive analysis tools are no longer necessary; all you need to do is take a quick look at your cash flow forecasting module. The primary purpose of forecasting of course remains ensuring sufficient liquidity. Based on your current cash reserves the cash flows associated with the various future time periods are aggregated to provide you with the forecasted volume of cash available at the end of every period. This makes it possible to quickly spot cash bottlenecks. TIP also offers you the option of managing your credit lines and taking these into account in your forecasts based on the defined due dates. This allows you to immediately recognise when credit lines need to be drawn down or increased. This is just one of the many aspects which make it clear how you can be supported by a well-designed system. Currency-differentiated forecasting is yet another major advantage offered by TIP. It allows you to capture all cash flows in the original transaction currency. The advantage here is that as soon as you have prepared the forecast, you not only get an overview of the development of liquidity, but also of your FX risk exposures. And because you can also manage your FX hedges in TIP, all it takes is a few clicks to calculate your open FX exposures based on a comparison of your FX payments and existing hedges. If required, TIP can even generate hedge proposals for you based on the unhedged exposure; proposals which are then automatically forwarded to your trading system in a workflow-based process once these have been confirmed and approved. Technological progress has made preparing a cash flow forecast easier today than ever before. Even if no liquidity bottlenecks are currently likely at your company, due to the ongoing reduction in the expenses involved, it nonetheless makes sense to avoid unnecessary risks and to exploit the advantages that comprehensive cash flow forecasting offers. Already for the fourth time TIPCO will be part of the DACT Treasury Fair this year. 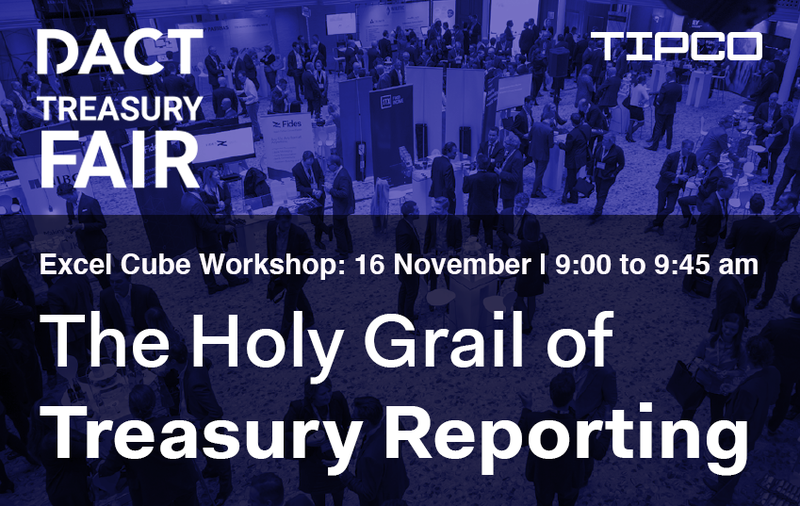 We are proud to announce that we will be in company of one of our long-standing clients Charles Barlow (Formerly of Coats Group plc) who will present the Excel Cube Workshop “the Holy Grail of Treasury Reporting” for us at the fair (09.00 – 09.45 am). Designing flexible, tailor-made reports in just a few minutes without having to manually prepare data is a dream of many treasurers. 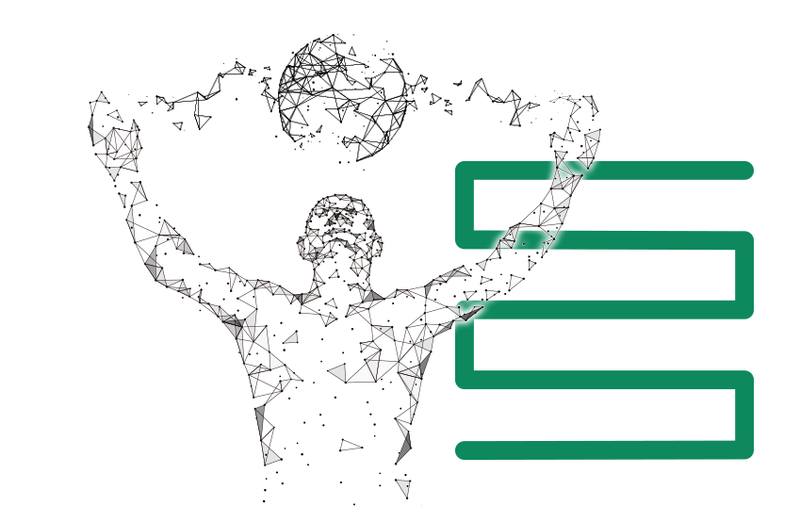 Visit our Excel Cube Workshop with Charles and discover how the Cube provides you with the easiest and quickest ad-hoc-reporting and is the key to saving you valuable time and increasing the quality of your data. What else? We will be pleased to welcome you on our booth and look forward to show you the flexible and above all digital features of the Treasury Information Platform TIP. 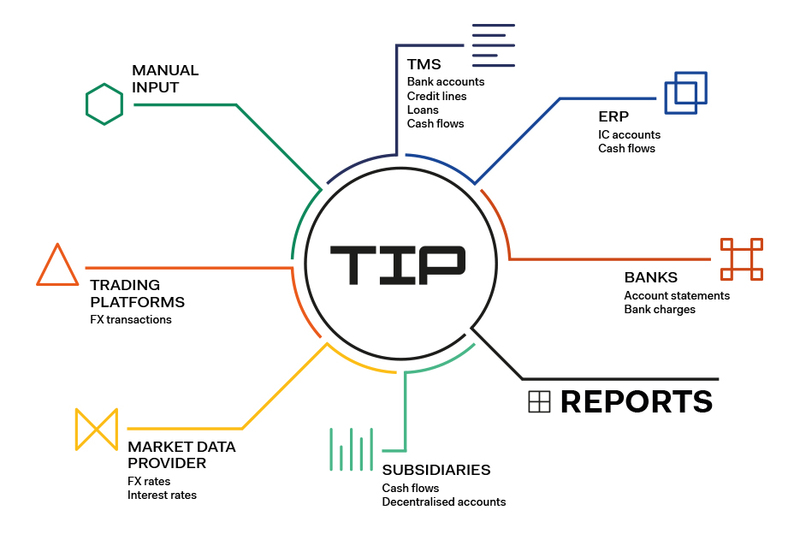 Regardless of whether you have already deployed a TMS or still prepare your data manually with Excel, TIP will improve and streamline your treasury processes. Discover our smart solutions in the areas of cash visibility, request management, cash flow forecasting, risk management, guarantees, derivatives, bank relations and state of the art reporting.